It's been 25 years since the film was released in 1991! There are some songs that when you hear them they transport you into a world far away and it's often a Disney song that does it for us. So whenever we hear 'Be Our Guest' we can see Lumière and Cogsworth making us welcome in the rather scary mansion, home to the Beast. 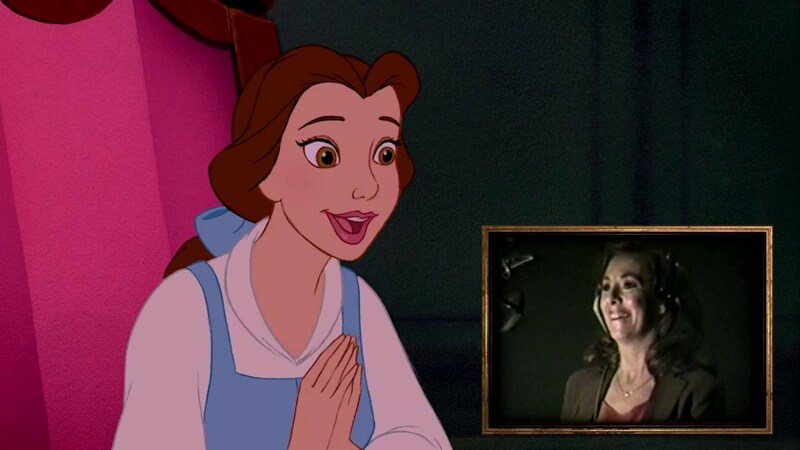 However, now we've seen this version of 'Be Our Guest' we're not sure we'll be able to watch it in the same way! We thought that after seeing the faces behind the voices it would ruin the magic, but if anything it makes it even more special. 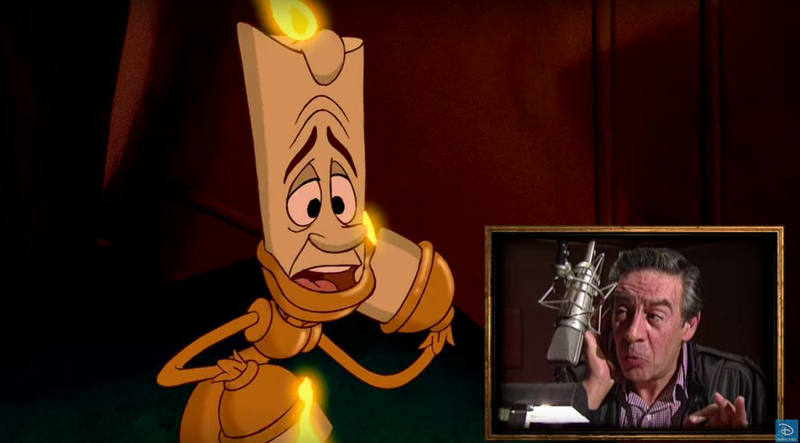 The short video shows Bed Knobs and Broomsticks star Angela Lansbury voicing Mrs. Potts and Jerry Orbach forming the words for Lumière. It has been released to celebrate 25 years since Beauty and the Beast was released - that's right, it's been 25 years! You can watch more footage from the recording session in the 25th Anniversary Edition extended bonus clip which is available now on Digital HD & Disney Movies Anywhere and on Blu-Ray Sept. 20.